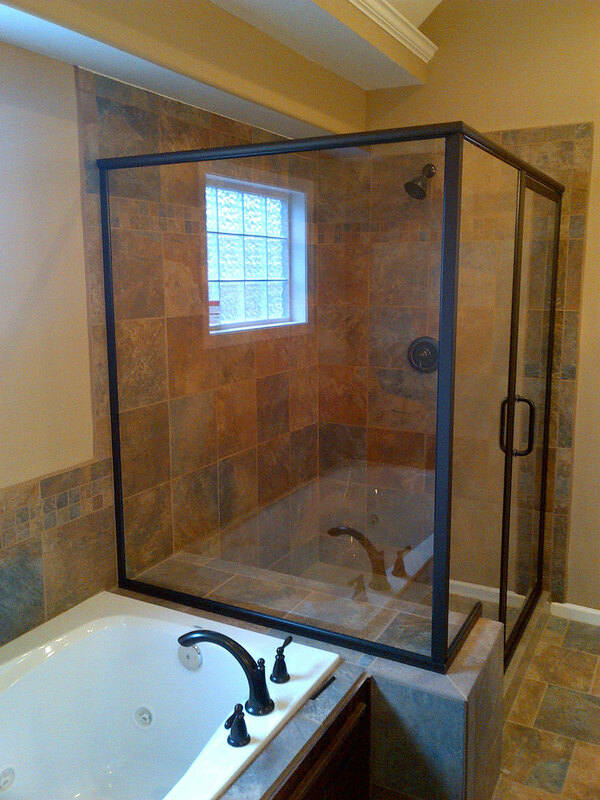 Suburban Glass specializes in all aspects of shower enclosure. 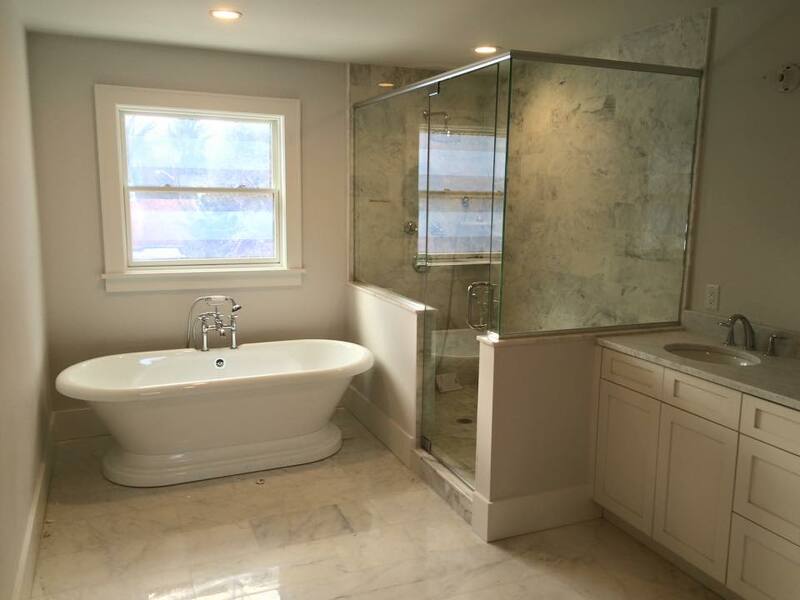 Our three showrooms have full size displays for our customers to see and use. 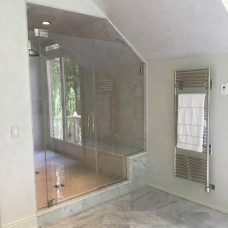 Functional framed shower enclosure, frameless heavy glass shower surrounds, and industrial Gridscape enclosures are part of the daily routine at Suburban Glass. We have partnered with local tempering plants and internationally recognized hardware manufacturers to provide our customers the best possible product. 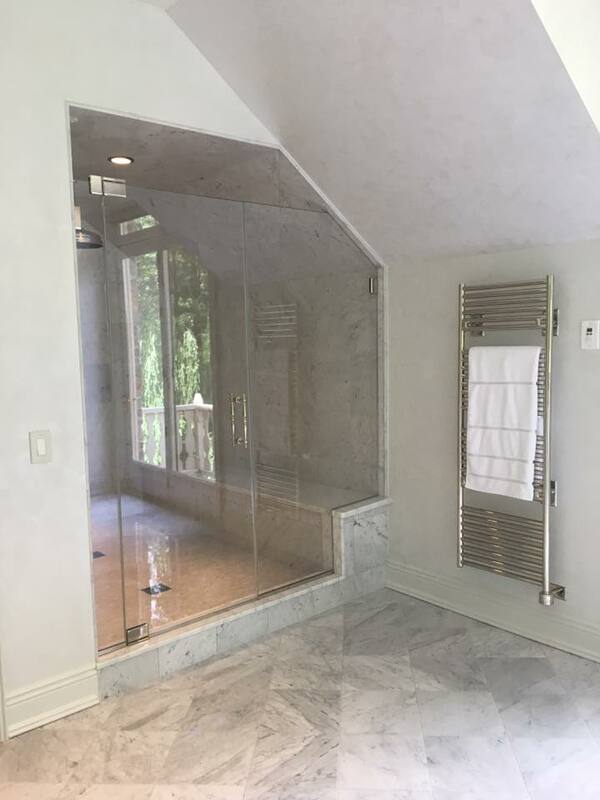 Our team is constantly following industry trends to help our customers meet the desired functionality of a shower enclosure while maintaining the highest level of interior design. 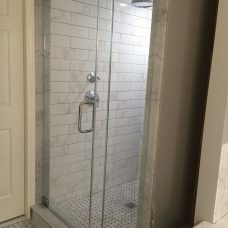 If you are planning out your dream bathroom continue scrolling down the page and read our Shower Door Basics for a quick education on what conditions are optimal and / or required for a frameless shower enclosures. 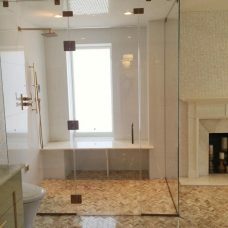 Glass Thickness 3/8” or 1/2” depending on configuration and customer selection. Iron in chemical composition gives glass green tint. 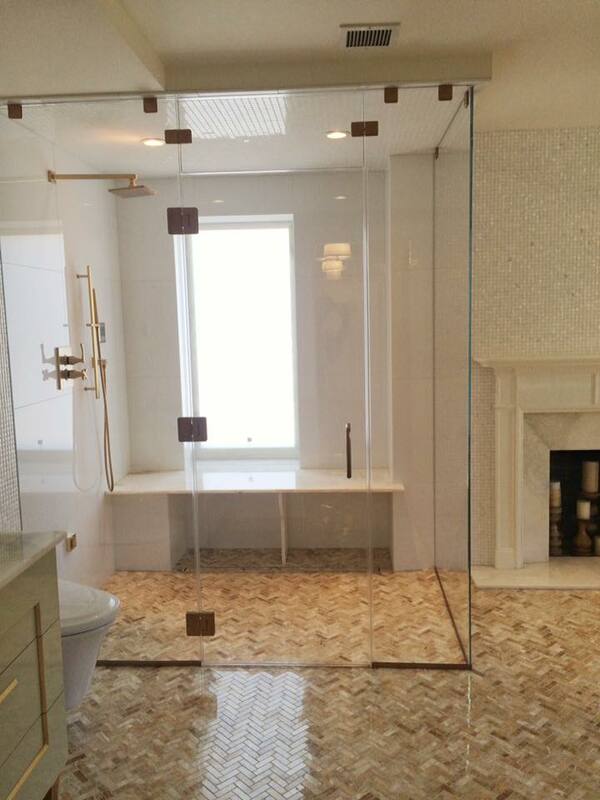 Low iron glass increases light transmission and provides optically clear views. The edge will have a light blue/green tint. 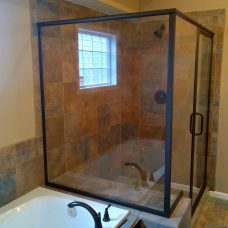 Shower Guard Glass (available in clear/acid washed/low iron glass). 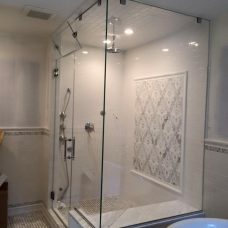 During the tempering process, Shower Guard technology gets baked onto the glass surface to protect against hard water stains soap scum etc. 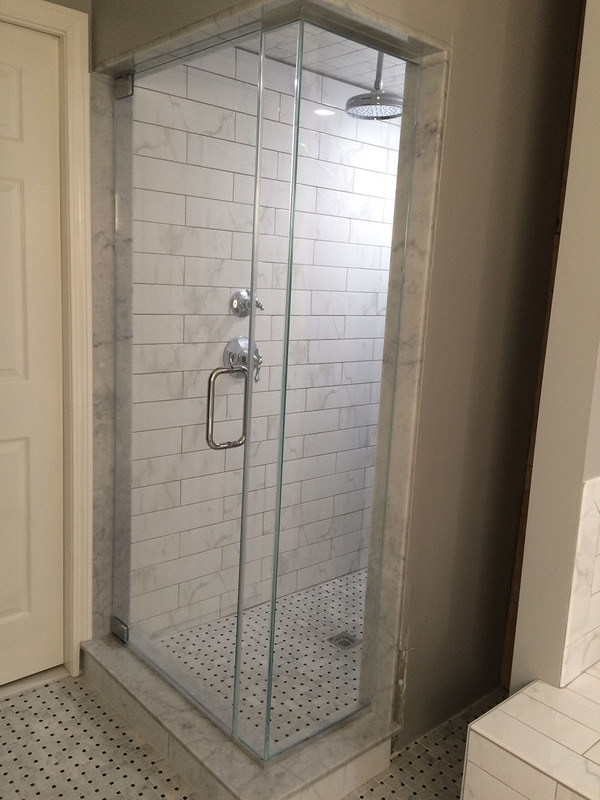 Headerless applications generally use 1/2″ glass and require wood blocking on hinge / pivot side of door. 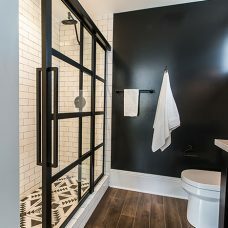 Doors can not be operated off panels in excess of 16″. Headers are necessary in a number of scenarios. 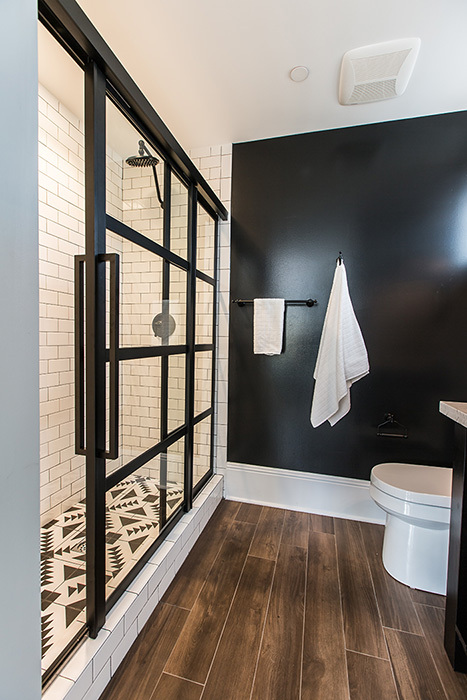 – Headers are required when wood blocking is not present behind tile on hinge / pivot side of door. 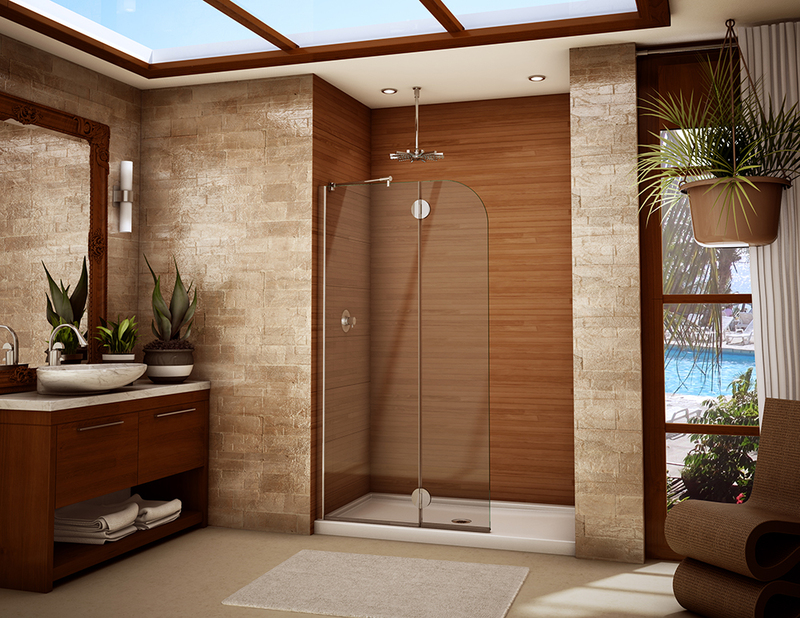 Depending on size, doors weigh between 80 – 100lbs. and can not be hung off walls that are not solid. 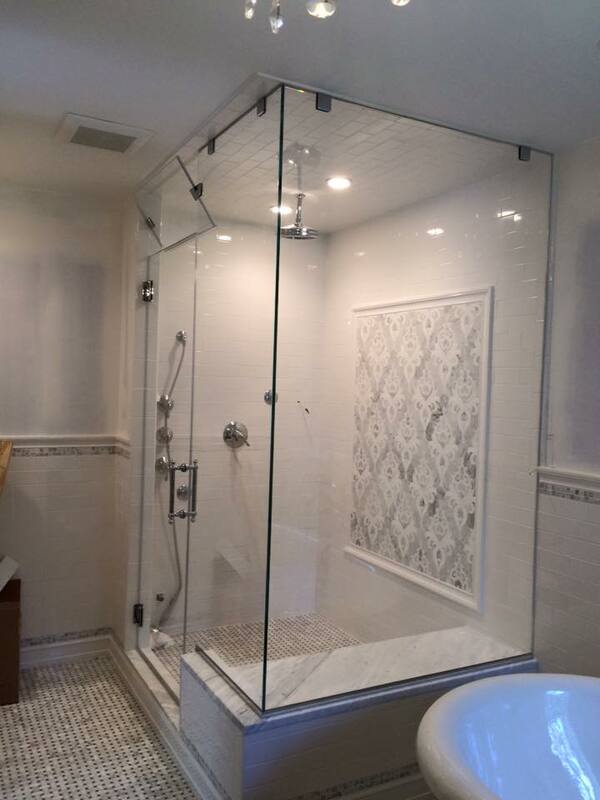 – Headers are also required when a specific door swing/shower configuration exceeds hardware limitations. 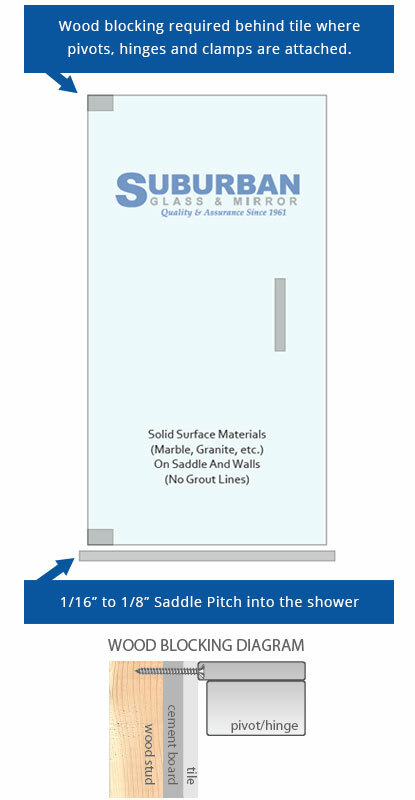 3/8″ glass is commonly used for header applications, but 1/2″ can be used as well. 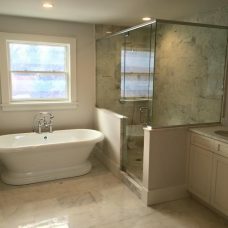 Hardware style and finish to match as best as possible to bathroom.